Another scorcher in The Tron! A thought to friends, relatives and all in Christchurch who suffered a large earthquake today. Luckily all seem safe with apparently only minor damage according to news reports. 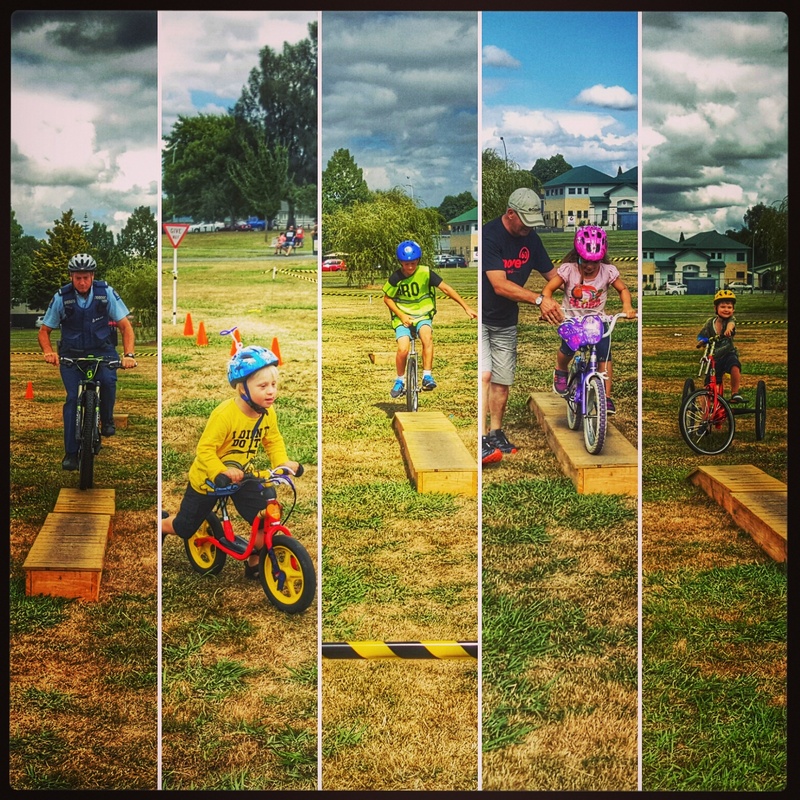 This morning was spent helping out at the Bikewise event at Claudelands Park. The No Boring Bits team provided a skills course for budding mountain bikers which was tried out by a wide range of riders.